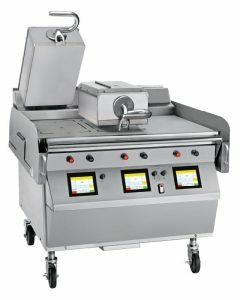 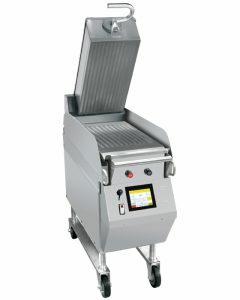 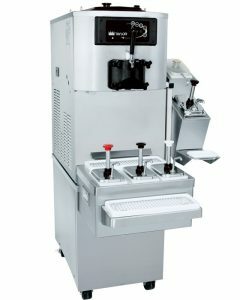 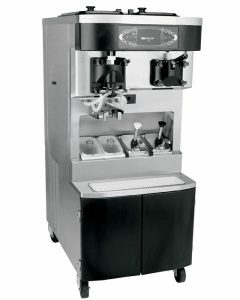 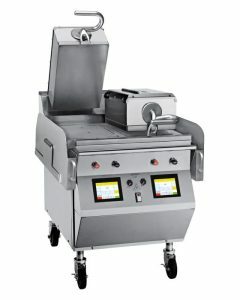 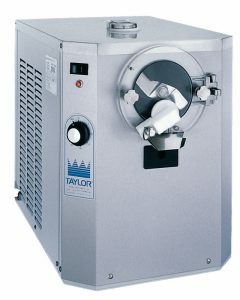 The Taylor Company is the worldwide leading manufacturer of commercial foodservice equipment located in Rockton, Illinois, with unparalleled service from the Taylor distributor network. 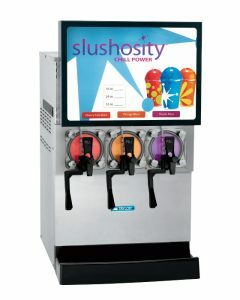 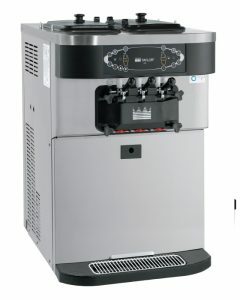 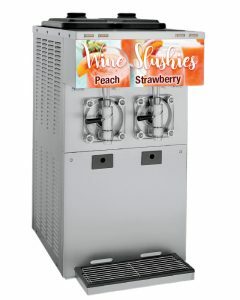 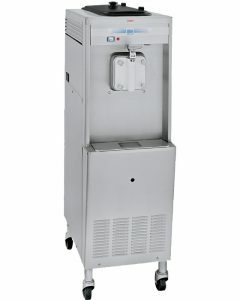 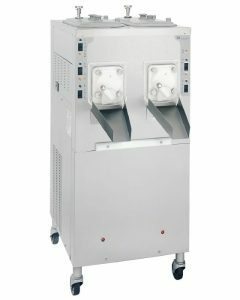 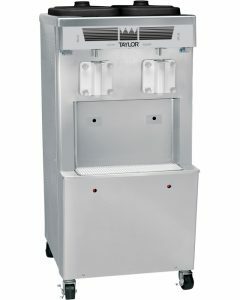 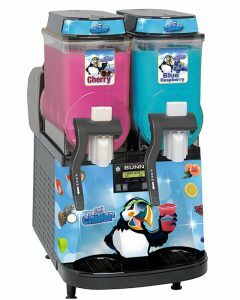 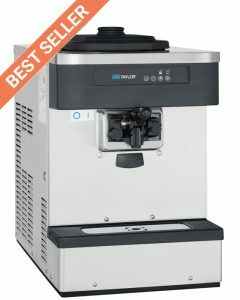 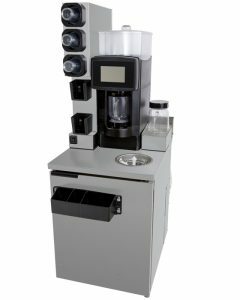 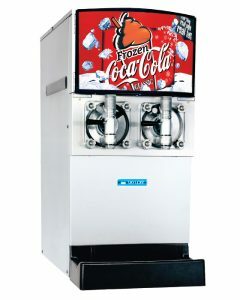 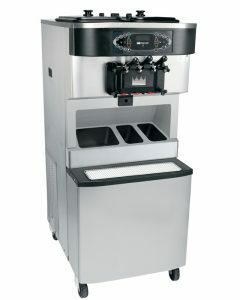 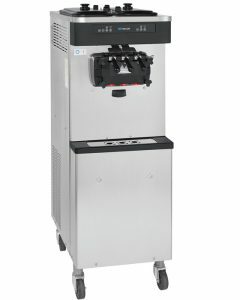 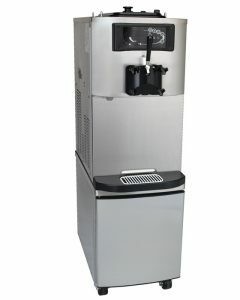 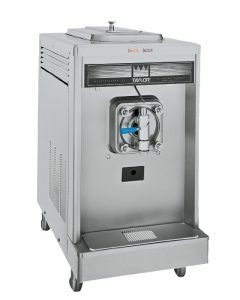 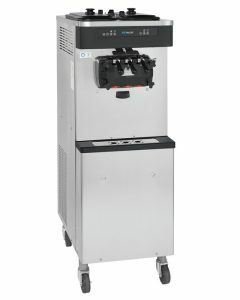 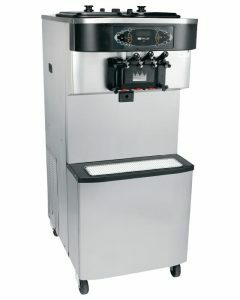 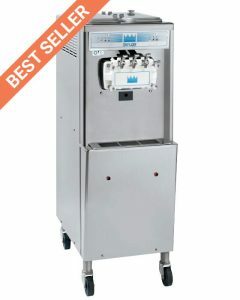 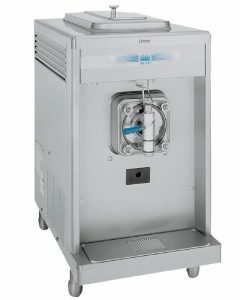 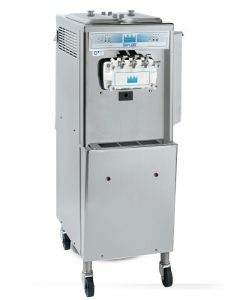 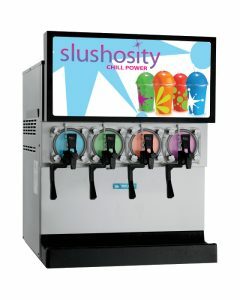 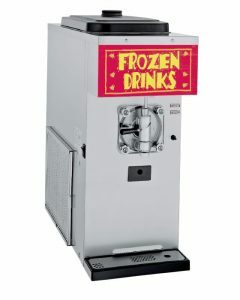 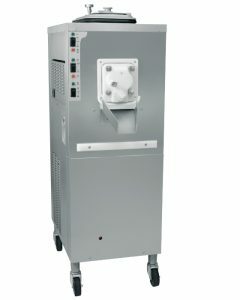 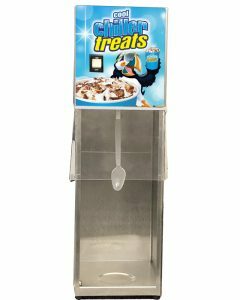 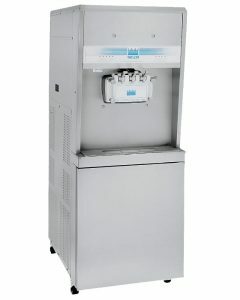 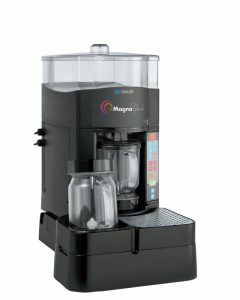 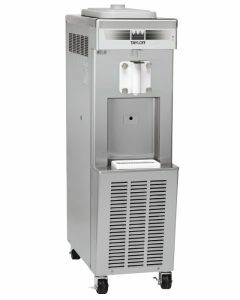 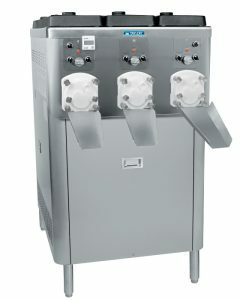 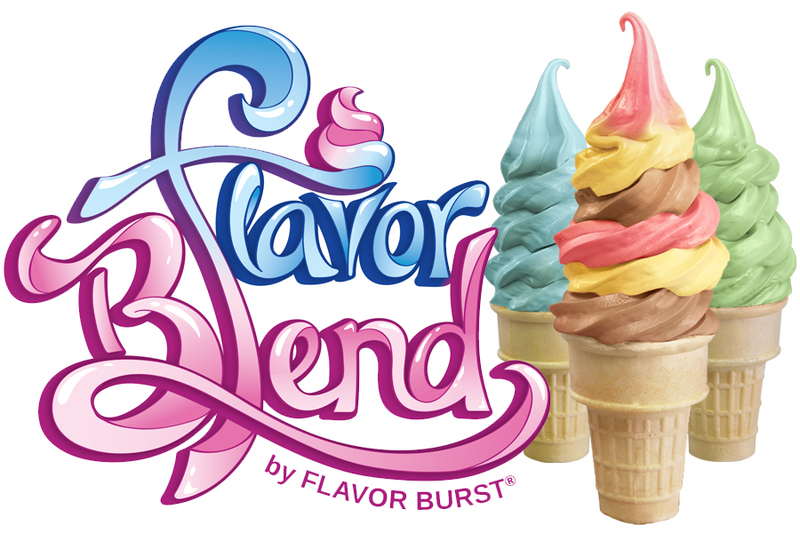 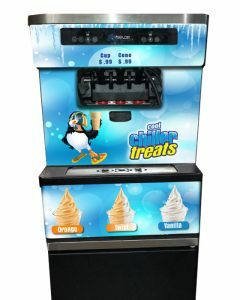 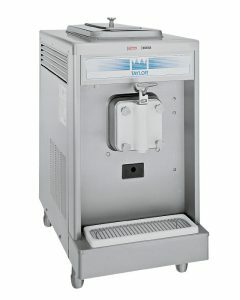 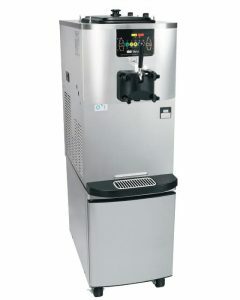 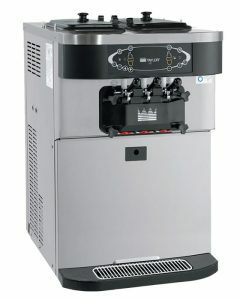 Taylor manufactures innovative frozen beverage machines and blending systems, frozen dessert machines and blending systems, and two sided grills. 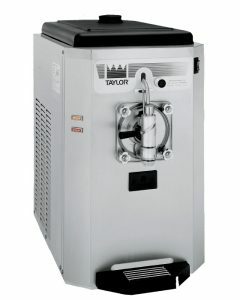 With Taylor, you can rest assured knowing that you will receive the finest equipment, plus best-in-class customer service, staff training and support from our extensive Worldwide Distributor Network, all backed by our Red Cape® Commitment. 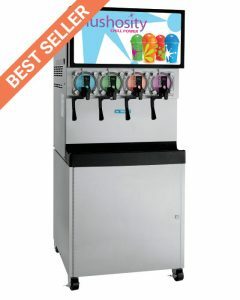 Our professional network of more than 6,500 factory trained service personnel will make sure that you receive first-rate service, business building solutions and the latest news on market and consumer trends to keep your business performing at its best.